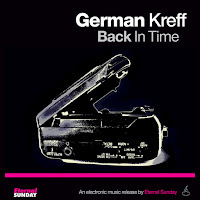 Eternal Sunday presents Back In Time, a four track release by electronic music producer and DJ German Kreff. 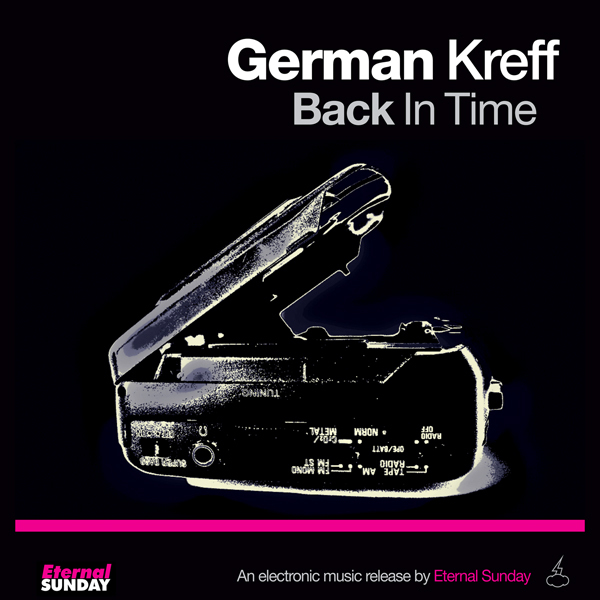 All of the tracks are cover versions of hit songs, and all of them feature the careful sound production that Geman Kreff has been developing all these years. The vocals were provided by singers LIBA and Arabescos.